This is a collection of poetry and prose, interspersed with lyrics, discursive passages and diary extracts from the legendary Canadian songwriter-poet. First published in 1978, the book's theme is love with all its dilemmas, and it is largely autobiographical in tone, offering the reader insights into Cohen's world and his writing. 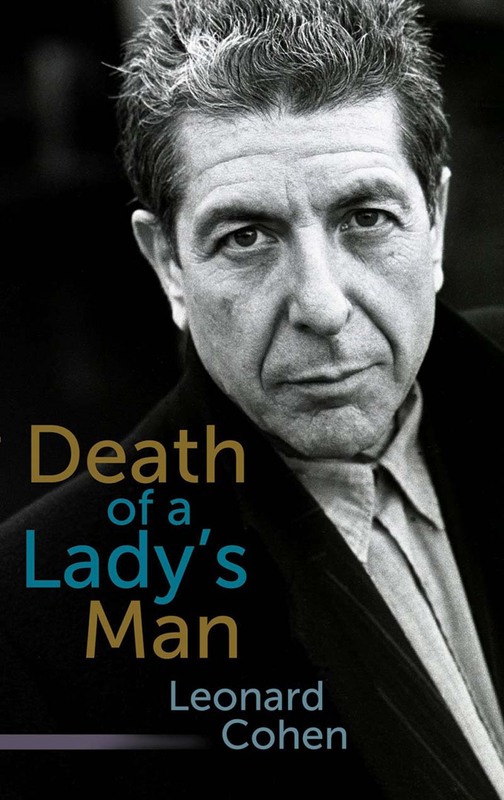 From the 1950s and '60s onward, Cohen's mournful, thought-provoking lyrics and poems have formed the backdrop to the musings of generations; this reissue, following on the huge success of his 2009 concerts, extends the experience to yet more new readers.